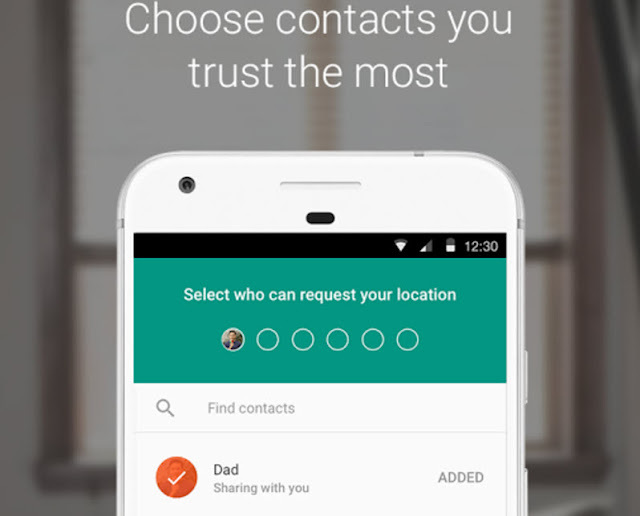 If you still remember the old Google Latitude service that allowed you to share your location with friends in real time, you'll love to know that Trusted Contacts is finally getting there. The updated Trusted Contacts app, now available for iOS as well, allows us to share our location with certain people at all times; and also allows us to change the default answer time from 5 minutes to 15, 30 or even 60 minutes before revealing where we are - or show it immediately. Though it's not quite a Google Latitude clone, as it's still better suited for handling emergency situations where you'd like to know where someone is, rather that sharing your location at all times with dozens of friends, it seems like Google is acknowledging that people are missing the old Latitude. In any case, as it now works in iOS as well, it becomes a nice Find my Friends alternative should you want to share your location with people not having an iPhone.